Attached to the Raphael Samuel History Centre since 2000, I attended the meeting which began with introductions. The thirty-plus people present were researching a range of topics from different periods, with modern and post-modern London especially well-represented in the room. Strikes, social clubs, consumer cultures, queer theory, carnivals, London docks, popular television, gender and childhood were among the subjects mentioned. Everyone seemed to agree about the need for a network to foster dialogue and co-operation across disciplines and institutions so it was decided to hold a second meeting in the autumn to continue the discussion. 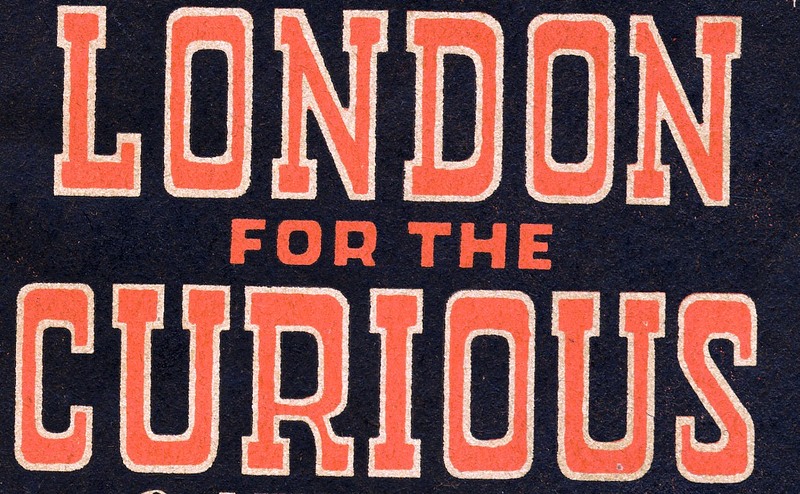 In the meantime it was recognised that a Facebook page might be a useful way to test wider interest in a London Studies Network over the summer, as well as experimenting with the proposed network’s form and function. For example, did people want to use a network to find research or heritage project partners, draw upon others’ experience and knowledge or simply to socialise with a wider grouping of men and women sharing their interest in London past and present? The London Studies Network Facebook page was set up last week https://www.facebook.com/LondonStudiesNetwork. It is anticipated that the page will eventually become a welcoming virtual home for the widest possible community of ‘Londonistas’. The more people *like* the page and post events and requests on the timeline, the sooner this goal will be attained so please spread the word about this new venture to your metropolitan friends and colleagues.